-Welding in the fire "almost by itself"
Hardening 820 ° C / annealing at 160 ° C for 1 h = ca. 61-63 HRC. Important info: The Steel is soft annealed and comes to us in big sheets (about 2x1m). The sheets are cut for us into stripes of 40 to 60mm. 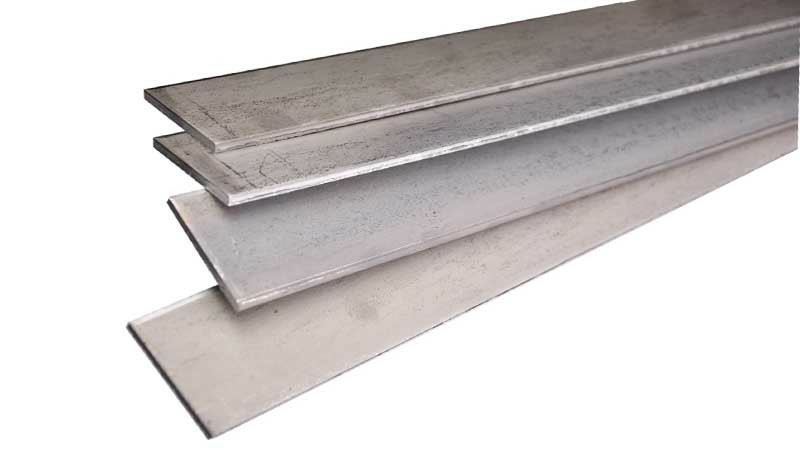 Flexible and tough spring steel for sharp knifes or used as silver layers in damascus steel.